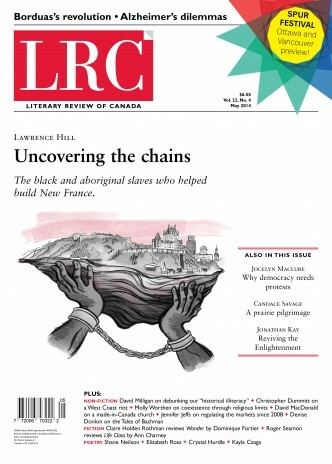 I’ve written an essay on “Does History Matter?” for the May 2014 Literary Review of Canada, which uses Canadians and their Pasts (written by the Pasts Collective) as a springboard to question whether or not Canadians are facing a problem of ‘historical illiteracy.’ At the risk of spoiling the actual essay: I think this is a largely trumped up problem, but time will tell as we get more data along the masterful lines of Canadians and their Pasts. It was a fun piece to write. Unfortunately, it is not yet online (have to sell those magazines somehow), but it’s a beautiful product and a fun magazine, so check it out if you have the time. I really like writing book reviews, so hopefully I have enough book review karma stocked up when my own book – Rebel Youth – comes out next month. Next Post: Exploring Youth.Gc.Ca between 1996 and 2014: From Economic Development to Youth Hub (and back)?